It's an Amy Adams special on this week's show as we dive into two of the best movies of 2016. 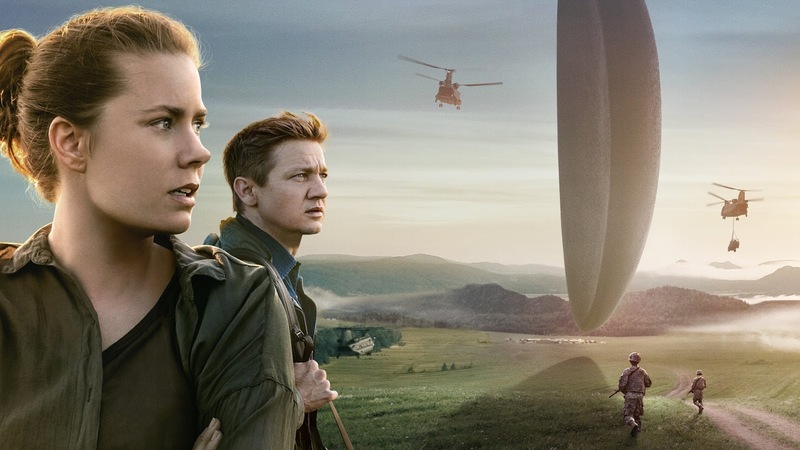 First up is the Sci-Fi Masterpiece, Arrival, which starts off as one thing and ends up being something else entirely. Then there's Tom Ford's revenge tale, Nocturnal Animals, which features an opening credits sequence you won't be forgetting in a hurry. 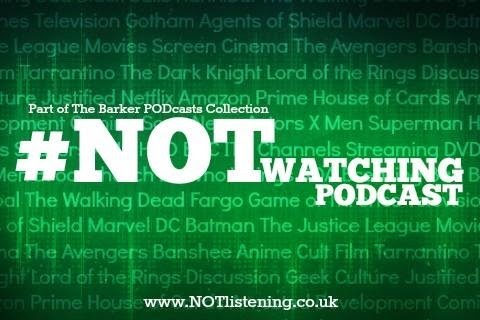 All this & more on an especially movie-focused #NOTwatching Podcast! Listen to "#129: Arrival, Nocturnal Animals & more!" on Spreaker.